Blue shades: Art in blue hues seems to be in high demand, and rightfully so, because of its peaceful & serene nature. 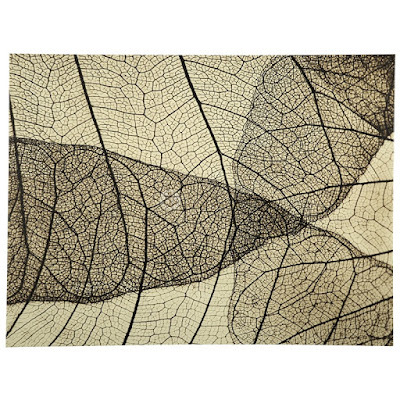 Try picking an abstract piece with different shades, in order to maximize the soothing feeling and your possibilities to match with the elements in your home. Patterns: Another popular theme is patterns. Repetitive patterns are also a form of abstract art, and this year these little bursts of pattern are making their way in! 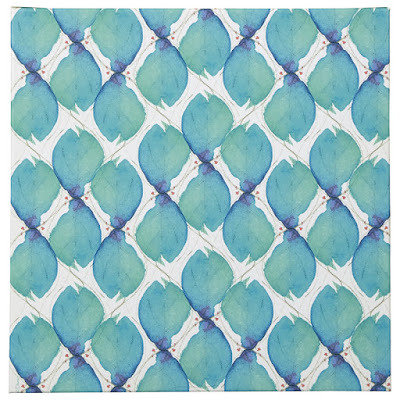 If your walls are plain, then patterns will definitely draw the eye. Despite being simplistic artwork, it is definitely a show-stopper! Statement art: Statement art? I thought abstract art was already making a statement?! A statement piece is one that measure over 5 feet. So when it comes to making a statement, this piece of art will take its fair share of room. 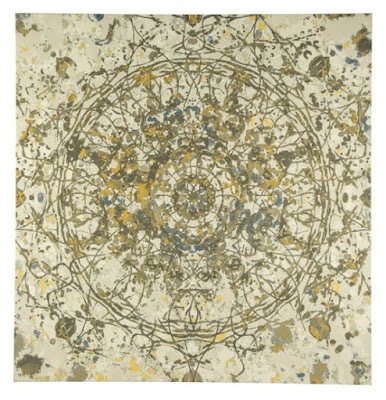 Let your imagination wander as you stare at the abstract pieces hung in your home. It is the perfect home accent! Each piece is unique and will leave you wondering what the artist was thinking about when he/she came up with the design. 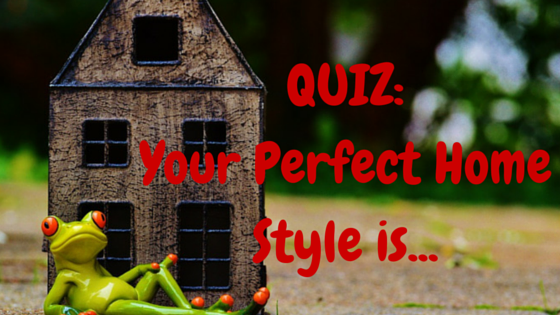 Quiz: What is your perfect home style? 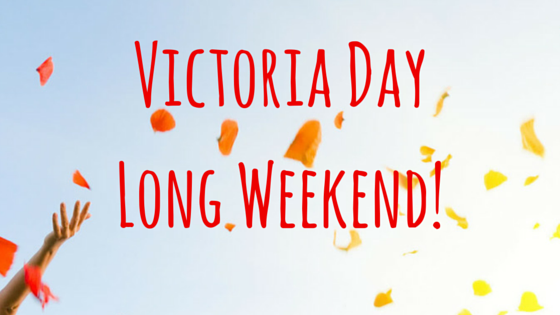 Spending your day relaxing with family and friends, watch the city parades or fireworks … there are so many exciting ways to celebrate Queen Victoria’s birthday. How about you break your weekend routine and spend it differently for once? gardeners start planting their delicate plants and crops in their gardens. 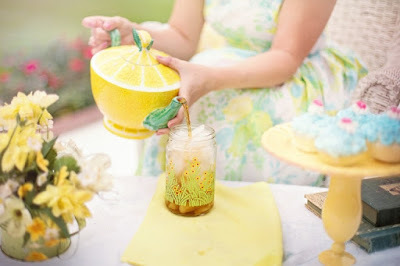 Start by picking the right pastel colors- green, yellow, pink, cream or white! Now you can play with your available home square footage. In doing so, you will make your home more inviting and optimize your home living space, while at the same time creating comfort! Then get the right materials- wood, stone and all natural materials that will bring texture and emphasize on your home coziness! From the dining room to the bedroom ….it looks easy to set the perfect cottage tone and enjoy all the unique lived-in comfort a house can offer. If the weather permits, then you should definitely set foot outside. 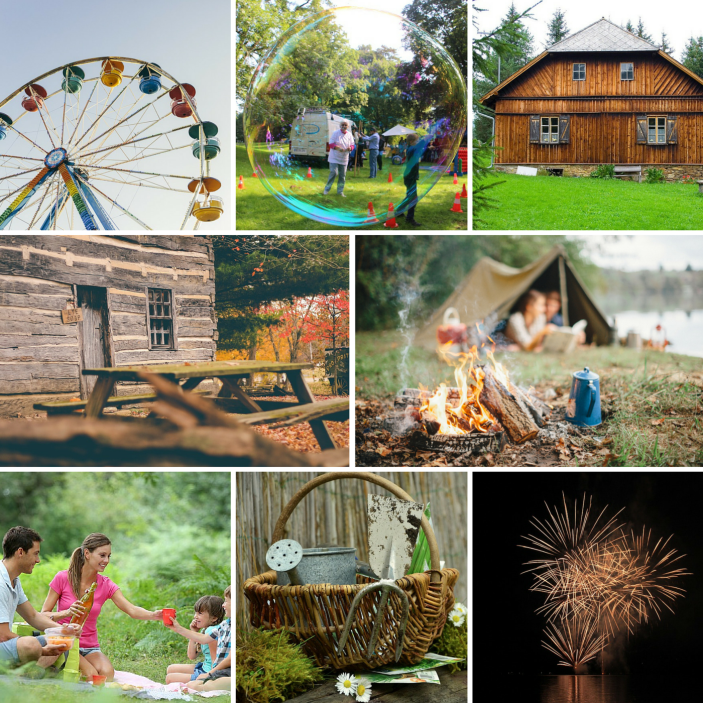 Picnicking can be great during this season: all you need is a throw and to decide where to place it - in a park or in your backyard. You could also take your dinette furniture outside on your patio for tea time! Ensure that you make the most of your long weekend! Happy Victoria Day! Get the dreamy beachy bedroom you’ve always wanted! The coastal look features an injection of blues, especially navy, into a white bedroom. In fact, navy blue and white make a statement - one of confidence. 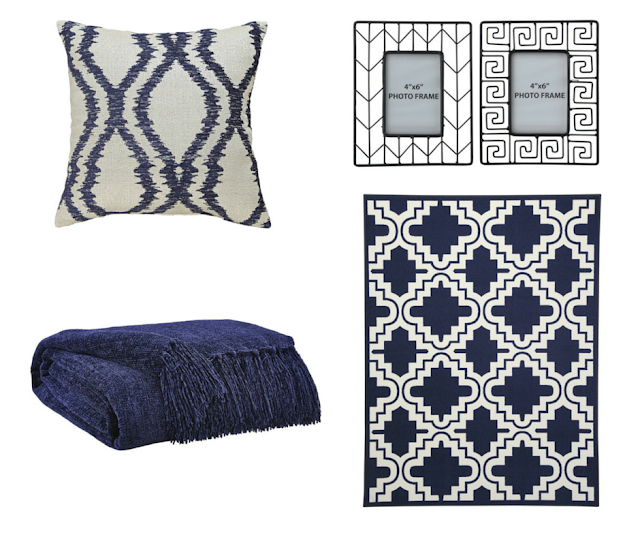 In order to achieve this look, consider a navy bedding set with two-toned decorative pillows. Don’t be afraid to mix patterns for more visual interest and for a bolder look. 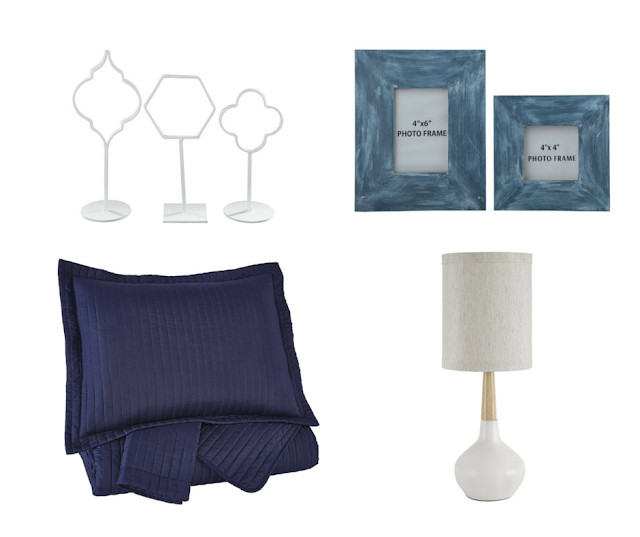 Also, you can include accessories such as a white lamp, vase & picture frame to break up all of the blue. Life aboard your Living Room! All aboard the soothing living room retreat! Transform your living room in a charming Cape Cod-style cottage that will keep the beach close to home. Ideally, your furniture should already be picked out. 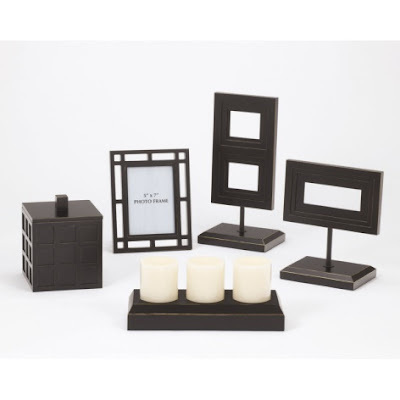 You can completely change the look of the room with the help of accessories! The easiest and most neutral sofa colors for this look are white or beige. Both colors blend beautifully with navy blue. To balance the design, make sure to add a mixture of contrasting colors – navy and white. In other words, add contrasting pillows, throws, frames and a rug. In terms of pattern, stripes are your typical choice. It’s classic and you mostly likely won’t get tired of it versus a print. So matey include navy blue into your home if you dare! This color and décor choice exudes confidence and just might give you the daily dose of confidence that you need.